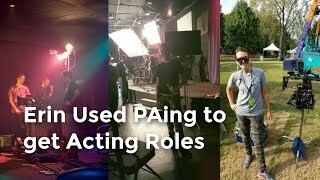 Transitioning from engineering to acting! Tamara was an engineer who had a passion for acting. She joined A-list to get connected into the professional industry. Now, she is a wardrobe stylist and a SAG actor earning $1,200 per day, and as much as $2,400/day working for the networks! She did it the A-list way, specializing in 2 crafts, and BOTH get her acting and wardrobe stylist work! This is the way to go See how you can do it too! You don’t have to struggle anymore! Patrick did everything to get people to notice his work. He applied to postings, emailed his resume, and called people. It was going too slow! 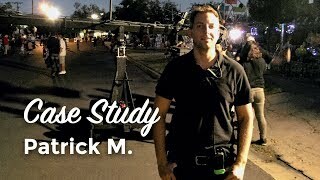 See what he did that landed him at Paramount studios and booking consistent film work! 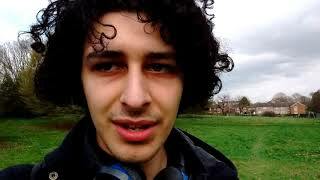 Andrew used it to go from being a waiter to working on blockbuster feature films and TV shows. 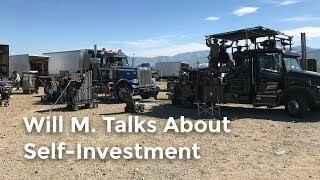 What kind of connections can you make as an actor on these big shows? Significant connections. You can go straight to these sets and help out. 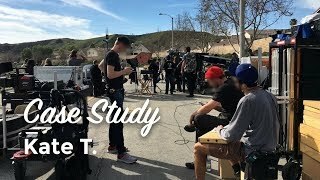 We shot this interview at my house, at one of our A-list parties! What if you’re an actor living paycheck to paycheck? 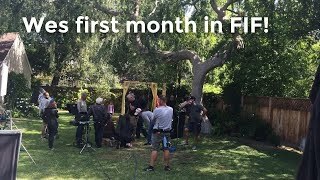 Ali used this program to get paid professional roles and makes $4,000/month in film doing it the FIF way. 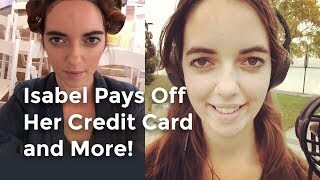 She even paid off $30,000 in debt! 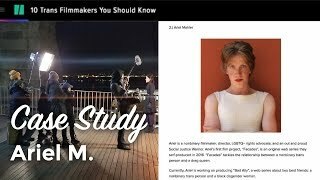 Our first TRANSGENDER filmmaker is rocking it in NYC! Can you succeed in the industry if you’re from another country? 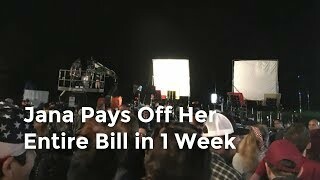 Lera makes $4-5,000 in the film industry (pays for the program) and gets professional acting roles WITHOUT auditioning! How quickly can you leave your job? 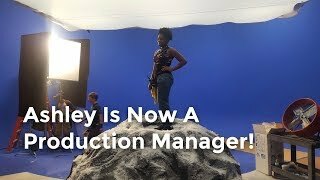 Ashley didn’t know how to get into the film industry. She thought her job at the news station would lead somewhere. Now, with the mentorship program, she is a Production Manager and HIRING Production Assistants. Yes, she is one of those people you want to make a connection with! ; – ) She’s that fast and that’s what happens when you do the mentorship program! Worried about money and whether you can do this? Jana made $4,500 in 2 months from the mentorship program, has $2,500 of work lined up… and is giddy with excitement about making a living in film, traveling the world, and having a life that most people dream about! See how you can do it too! Jana works on the new TV show, TOP PHOTOGRAPHER! Should you take the leap and get into the industry our way? What if you are worried about running out of money? 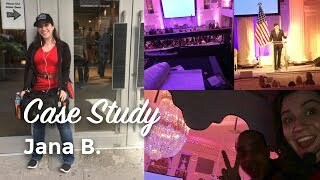 Isabel talks about how life changed completely, all from doing the mentorship program, and getting PAID PROFESSIONAL work. Now she is “in demand”, knows CDs and agents personally because she works alongside them, and is working every week on professional sets. Xavier pays off program and gets principal role on Chicago Fire! 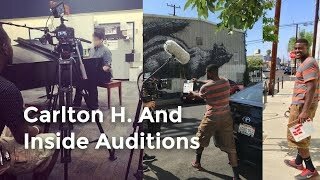 Carlton skips the audition process and gets jobs straight from Directors and Producers. 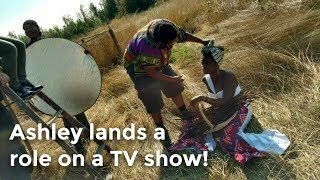 How getting inside can land you a role on a TV show! WHAT IF YOU’RE 30-50 YEARS OLD, hate your chosen career, AND HAVE Major DEBT, LIKE $60K? There are so many jobs you can do! What if you have major debt?! Like over $60K? 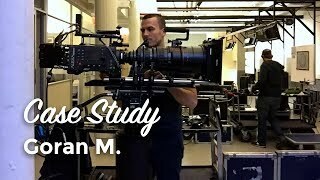 See how Goran used film work to pay it off! What if you’re in a rut, trying to make it happen, but out of ideas? Anna Lee was a struggling actor who was scared about her future and worked at Starbucks. Once she got in the mentorship program, she has ditched the “job jail”, lost 30 lbs, gained tremendous confidence, and works on Chicago Fire! 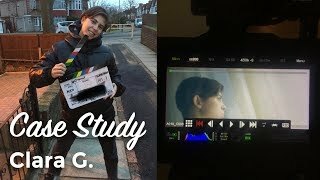 Can you get connected into the film industry if you’re in London? What if you’re struggling to join SAG? How do you get professional acting gigs from Producers and Directors? 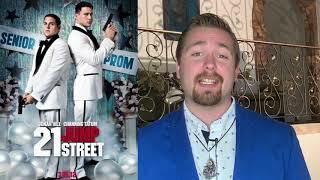 Wes went to film school now gets in the business using Friends in Film methods! 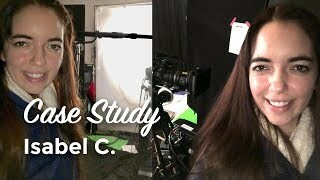 Dani explains how the FIF helps actors become known and get roles! 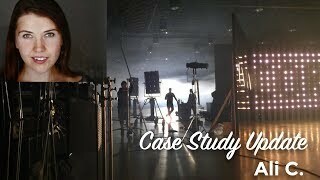 If you’re an actor, know tons of casting directors, but it’s still going slow… watch this video. 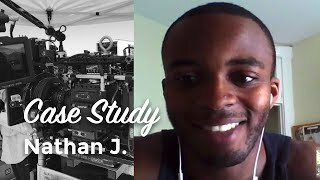 Nathan talks about roadblocks doing it the traditional way as an actor, but once he did it the FIF way, a whole new world opened up. 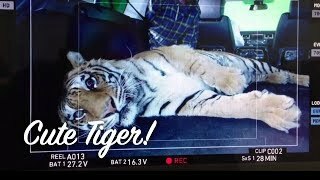 Alex gets put in commercial by the Director! You know you have talent. But how do you get in touch with the right people so they see it? Kate gets hooked up with professionals, who hook her up with more professionals. If you want to know how to get going professionally, Kate lays it out. How do you get on a national TV show without even auditioning? 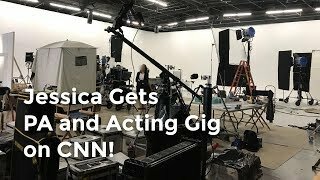 Jessica books her first job on CNN and gets an acting gig on national TV without even auditioning for it. 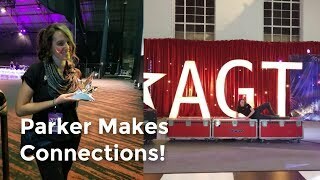 Is it possible to work with big stars? Yes! Jhoni lands a role opposite Queen Latifah and Mo’Nique on the silver screen! 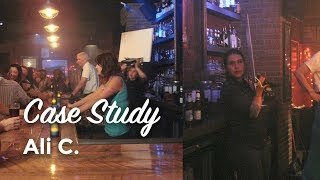 Hear how Parker’s connections in Ohio led her to full time work in LA! Do you feel like you’re on a treadmill of doing a job you hate, and never making progress on what you really want to do? Alex was an actor who worked in catering… He is so happy he has “friendship level” relationships with professionals. He works on all the big stuff in NYC now and is “Famous” in FIF for his accomplishments. (This interview was when he first started the program. We will have to do another interview with him soon!) LOVE ALEX! 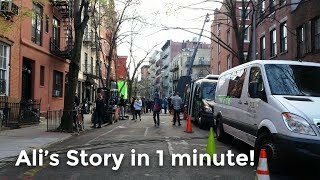 How to start a film career in NYC. Erin meets her hero, Lena Dunham in the bathroom, on set!